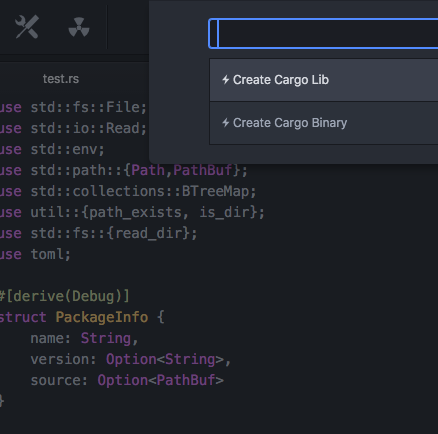 Create library and binary cargo packages, manage them too. 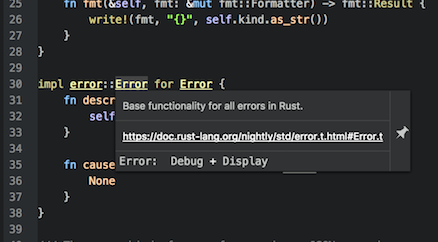 Select and update Rust toolchains on-the-fly. 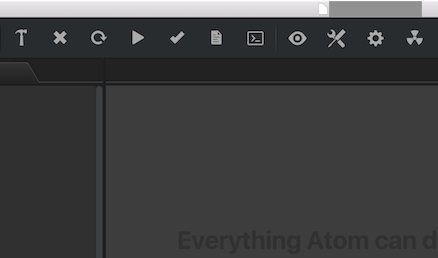 Tokamak supplies tasks on its toolbar for cleaning, formatting, running, testing and more... It is designed for helping your project's lifecycle. 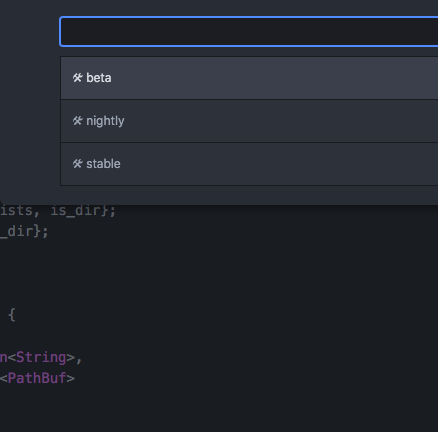 Tokamak allows you to see types and enables you to go to definition. Moreover it can able to find references. You can able to see outline of the file by the help of RLS. 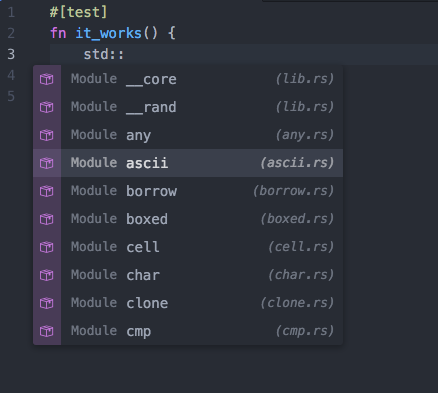 Code completion provided by RLS runs continuously. 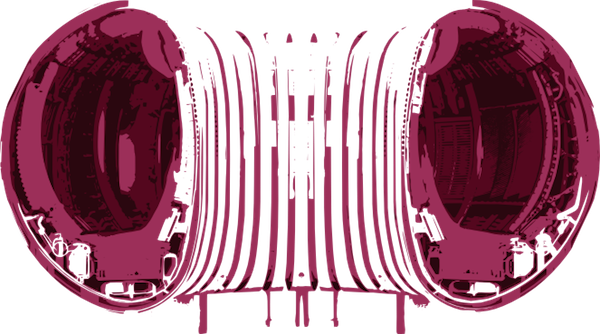 It analyzes Rust projects and supplies completions, highlight and more to Tokamak. Below are features and todos of токамак, some of them is already built in and others are on the way to be included in, if you want to implement any of these features that doesn't have icon, don't hesitate to open a PR. If you want a feature just open a issue on GitHub. 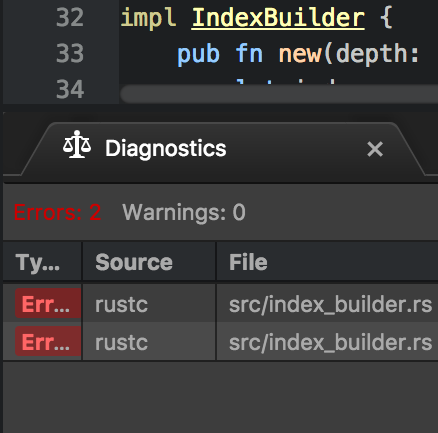 Linting the Rust code on-the-fly with rustc. Makes precompilation and show error while coding. 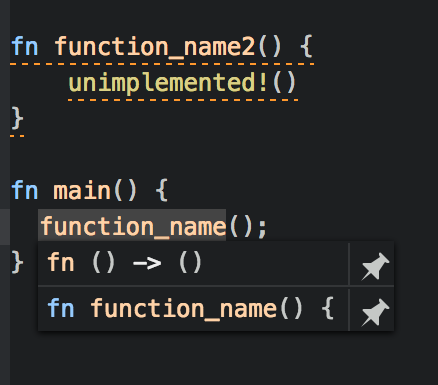 Fast and accurate code completion via RLS shows best completion from Rust sources. Changing and managing rust toolchains via multirust and make them up-to-date everytime. Enables cargo project creation and lifecycle management features. A system helper that helps tokamak to achieve more IDE like features. 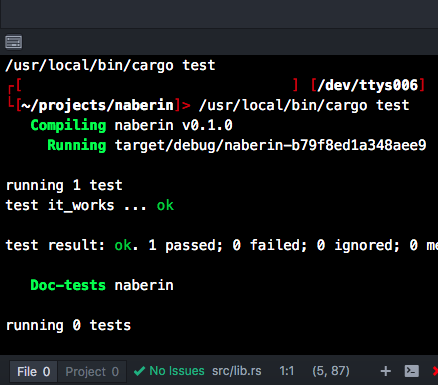 Terminal for running commands, cargo and system helper. 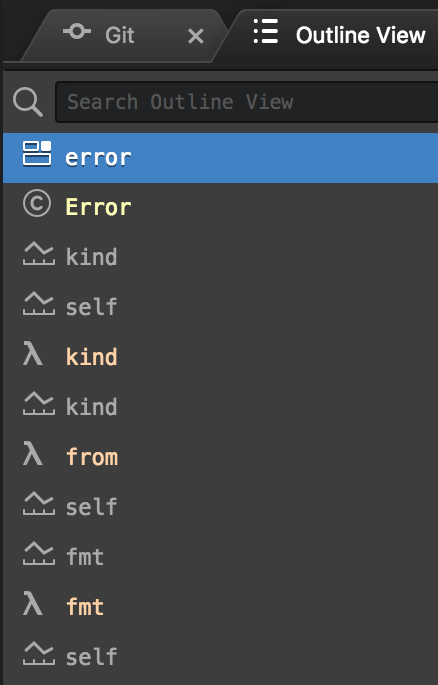 Observing errors and warnings will be much more easier. © 2016 Mahmut Bulut (vertexclique). All rights reserved.